Four of the six National Farmers Organisation (Nafas) committee members appointed today are from Amanah. The four are Phahrolrazi Mohd Zawawi, who was appointed Nafas chairperson, Perlis Amanah head Wan Kharizal Wan Khazim, Simpang Reggam Amanah head and Mokhota assemblyperson Muhamad Said Jonit as well as Kelantan Amanah member Mohd Hisyamuddin Ghazali. The two other office bearers are Shah Alam PKR head Yaakob Sapari and Normah Yusof, who has no political affiliation. The appointments were made by Agriculture and Agro-based Industry Minister Salahuddin Ayub, who is also Amanah deputy president. “So we chose specialists from among our ranks," he was quoted as saying by news reports. He added that specialisation was among the key factors in making the appointments. There are five other committee members who were "reserve candidates" from Nafas' internal elections in 2016. They include Umno members. All the committee members read their oath of office during a ceremony at Nafas' headquarters in Petaling Jaya this morning. 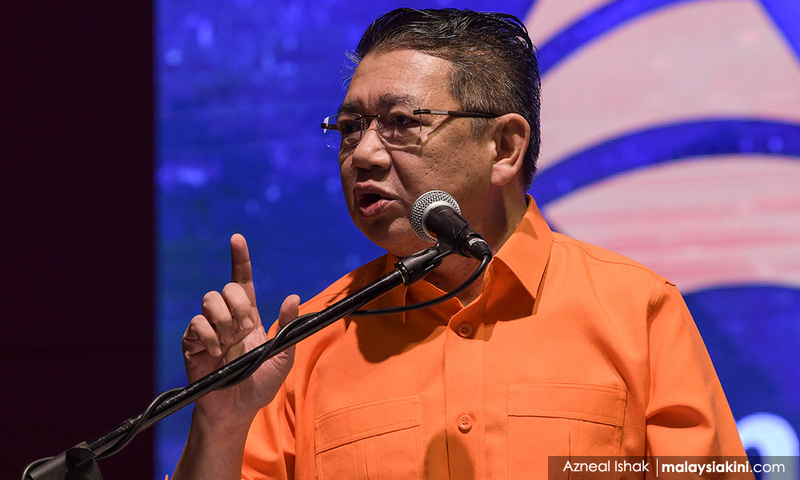 On the rationale behind appointing politicians to sit on Nafas' board, Salahuddin said the cabinet had decided that only government-linked companies cannot appoint politicians as decision makers. "I took time to scrutinise who had the qualifications, experience and good track record before appointing them. "I didn't do this for Amanah, PKR or Pakatan Harapan members," he said, adding that those with integrity issues would be replaced. Nafas is an agency which oversees 14 state level chapters and runs 13 agriculture related businesses.